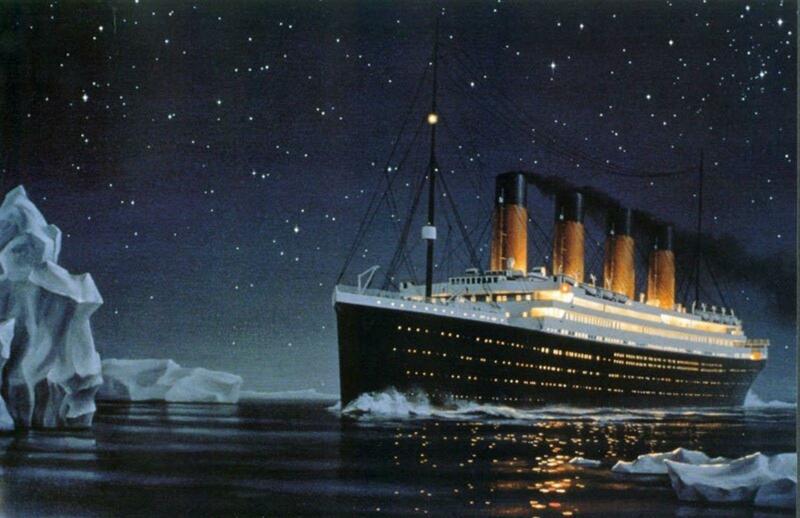 As if current times weren’t crazy enough, scientists are now debunking the Titanic iceberg myth! The Titanic iceberg is as prolific as the ship itself, after all, the massive, natural, ocean ice cube was the reason over 1000 lives were lost on April 15th, 1912… right? According to recent findings, it may not have been the iceberg alone that caused the ship to sink! Senan Molony, a editor and journalist in Ireland, noticed a black spot on the hull of the ship while studying photographs of the Titanic before it left on its historic voyage. The black spot indicated a fire inside that could have been burning for up to 3 weeks, weakening the metal structure near the front of the boat. This weak spot, once discovered, was not enough to cancel the upcoming trek across the Atlantic. The “unsinkable” ship cost around the equivalent of $166 million today and was so large that it took staff up to two weeks to memorize their way around. It was unimaginable that even a giant iceberg alone could easily sink a ship of that quality and size. However, when you consider that the iceberg collided with the exact spot where the fire had weakened the hull, the tragic events make a lot more sense. And it doesn’t end there…. In Bright Side’s video below, the entire comedy (and tragedy) of errors is explained. If even one of these numerous events had been different, perhaps the 1000+ lives lost would have made it to the other side of the ocean as expected.